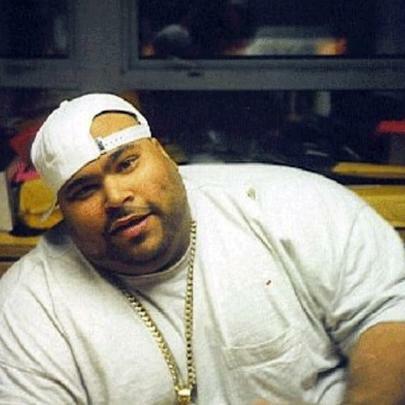 The first Latino rapper with a platinum LP, Big Pun reigned in a time when the lyrically dexterous rose to the top. Cited consistently as one of hip-hop's greatest writers ever, Pun's use of internal multi-syllabic rhyming made him one of the toughest MCs in the history of microphones. Taken under the wing of Terror Squad boss Fat Joe, the union of these two rappers was artistically fruitful and aesthetically iconic (see: Fat Joe holding umbrella for Pun). Like Biggie Smalls before him, Big Pun only needed two proper studio albums (Capital Punishment and Yeeeah Baby) to make a groundbreaking impact on hip-hop culture. Weighing nearly 700 lbs. 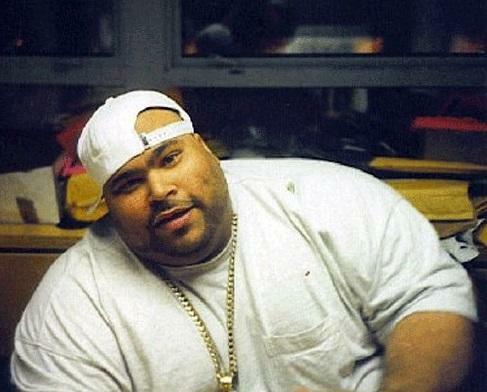 at the time of his death, Big Pun lived and died true to his name. Legend.